My upcoming book, Maya and the Book of Everything, is a fantasy, and much of the action takes place on a fictional planet called Ilyria as well as in the mysterious Great Library. 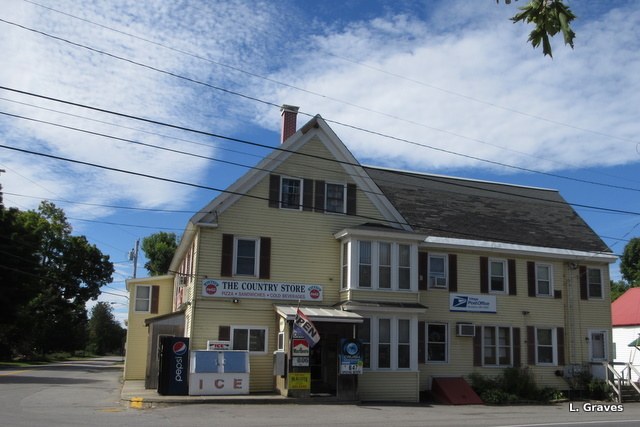 But some of the novel is set in East Vassalboro, Maine, a real town where my mother lived for over twenty years. 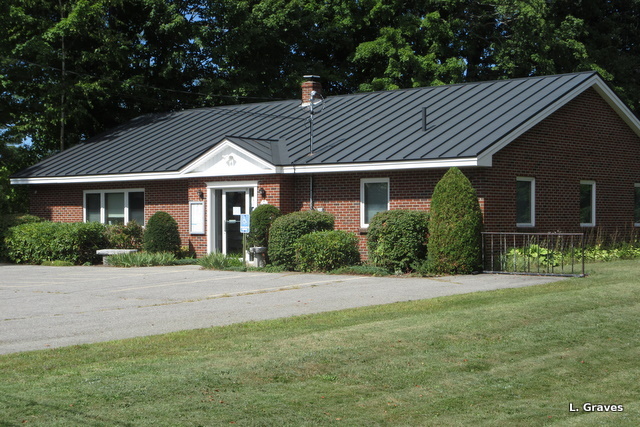 I chose East Vassalboro because, through my mother, I came to know it well, and though it be small, East Vassalboro has a keen sense of community. When Maya and the Book of Everything opens, Maya and her mother, Lily, are on their way to East Vassalboro to spend the summer with Maya’s grandparents—Mémère and Pépère Turcotte. (In another post, I’ll write about Maya’s Franco-American connection.) Maya comes from New York City, and although she loves the city, she also loves the little village of East Vassalboro with its homey charms. It has a corner store that smells of oiled floors. 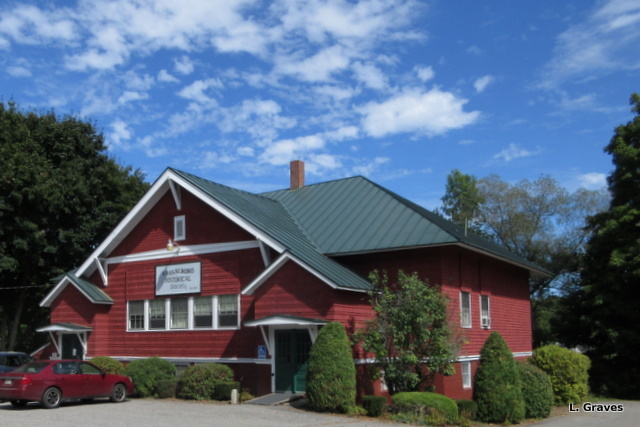 A grange hall, freshly painted inside and out, where there are public suppers, plays, and book sales. 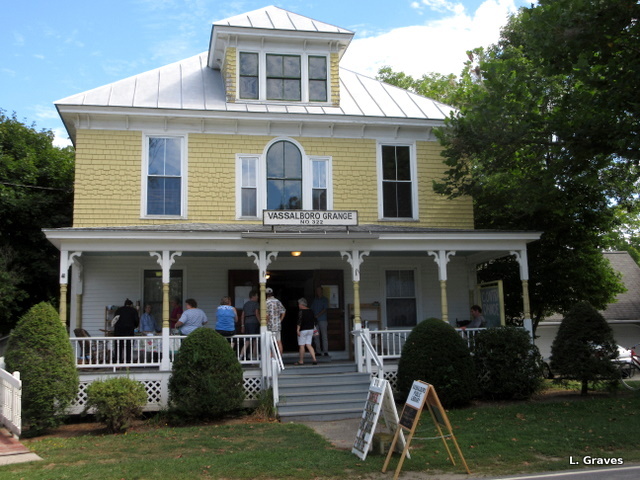 A historical society housed in what was once a school. 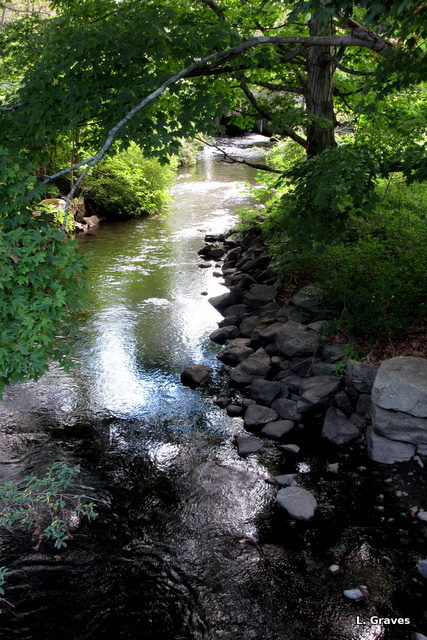 A little stream that runs through the center of town. And most important, a small brick library, surprisingly new. The old one, a converted cottage, burnt down years ago. Why do I use a real village in a fantasy novel? Because it provides a sense of place that grounds the story. From East Vassalboro, Maine, I can move Maya across the universe, but no matter where we might travel, Maya and I always know where home is. Next Post Next Post: Fourteen Days Until Maya and the Book of Everything Is Published!